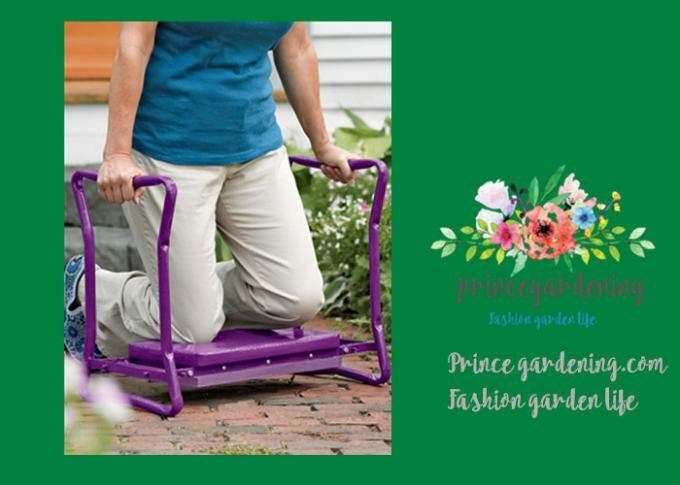 Our customers asked us to make a version with a larger seat — and we listened. 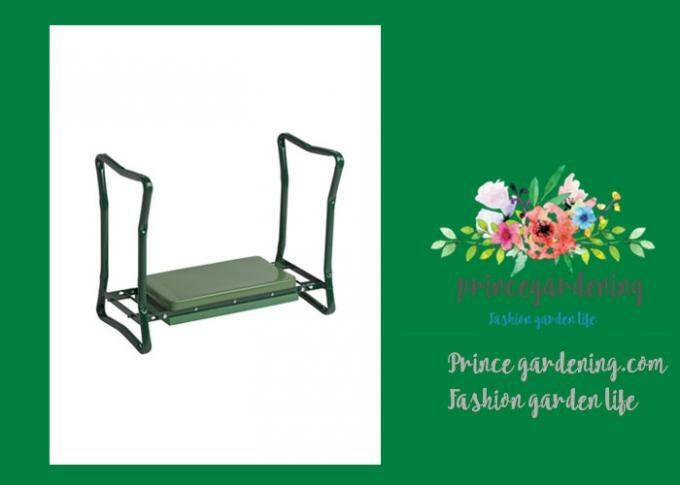 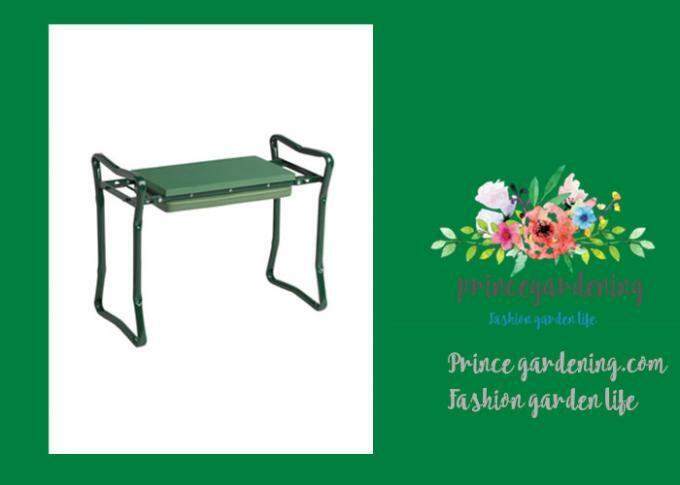 Our Deep-Seat Garden Kneeler has all the same great features as the original model with a seat that's 30% deeper front to back for added comfort and more support. 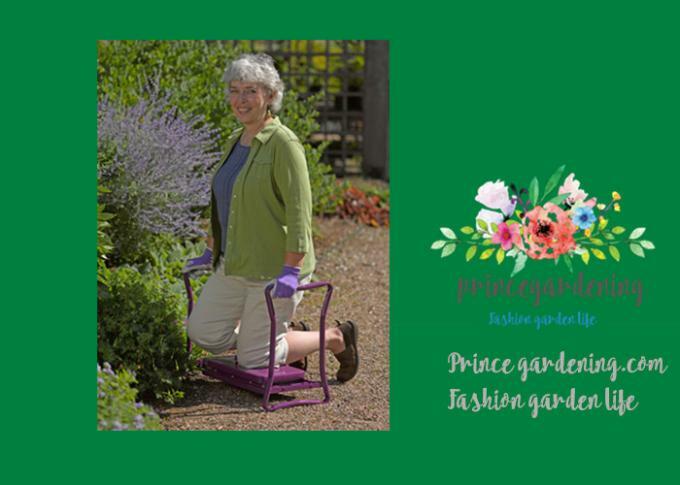 You can use your arm strength to lower yourself for weeding or planting, and then push yourself upright again without straining knees or back. 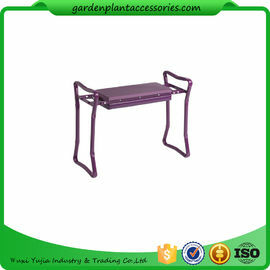 Flip the kneeler over and it becomes a convenient bench. 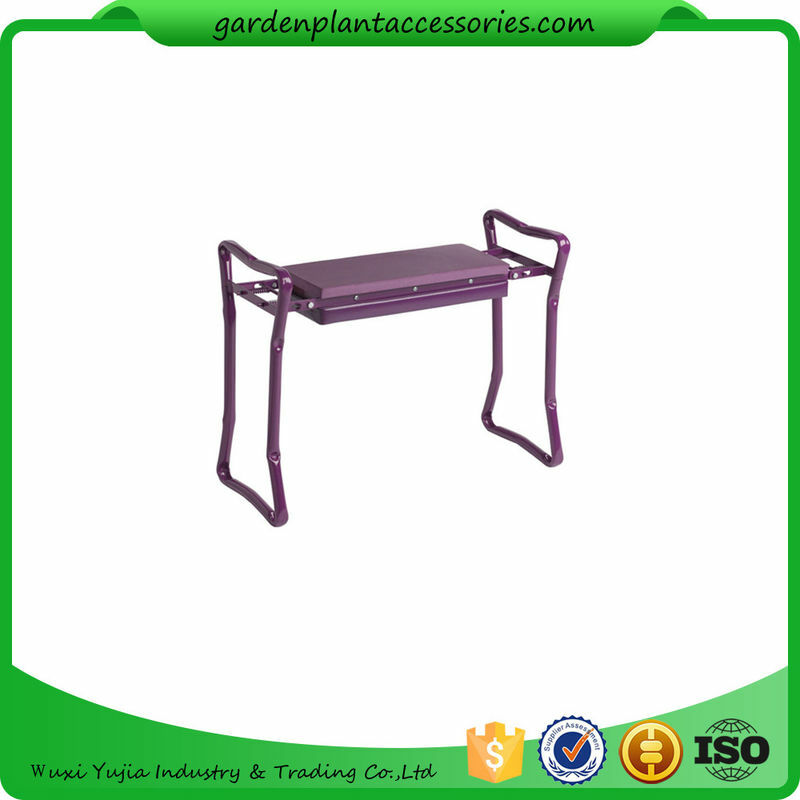 Frame is rugged and sturdy with locking legs, and folds flat for easy storage. 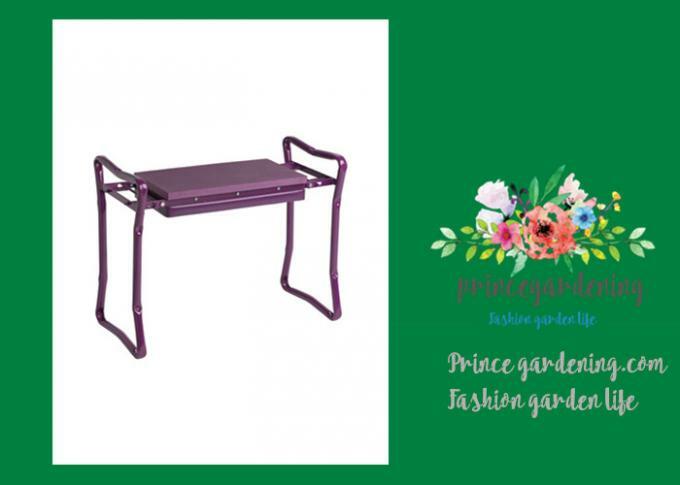 Weighs just 9 pounds, so it's easy to carry.